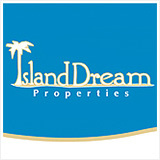 Caribbean real estate on these islands are expensive and rarely available. 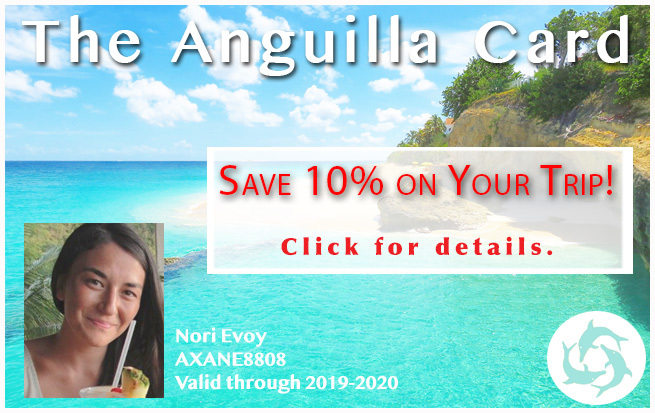 Anguilla property prices are still lower than these Caribbean islands, but Anguilla is not the incredible, undiscovered bargain that it was years ago. 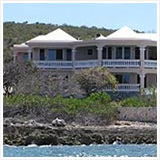 In recent years, Anguilla real estate has been in high demand! 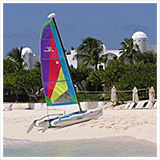 When the old Sonesta Resort just off of Rendezvous Bay, closed, St. Regis saw an opportunity. They bought up that land faster than you could blink. 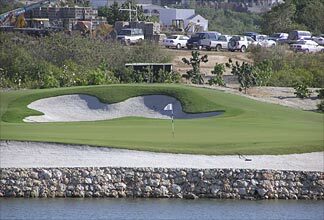 They're now building a huge Anguilla golf course and a high-end resort and villa complex. On Anguilla's North shore, a similar event occurred. 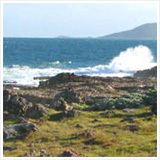 Cocoloba Resort once sat, high and mighty on a promontory between Barnes Bay and Mead's Bay. This Anguilla resort also struggled. When they finally closed their doors for good, who was there to catch them? They too are building a ritzy-glitzy resort and Anguilla condos. Land is disappearing left, right and center. 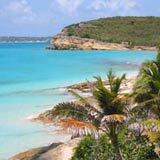 Even if you're not in the market to buy enough Anguilla real estate for a resort, you'll have trouble finding prime oceanfront land. 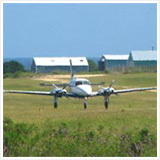 Looking for reasonably priced land? 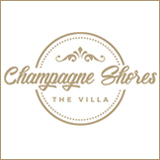 You may have to look inland, a few minutes away from a beach. 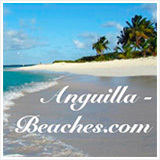 Anguilla has never been so hot, and I don't mean the weather! 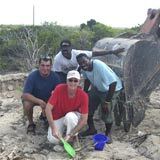 The good news is that owners of Anguilla real estate have offered land for sale through my website. From time to time other people use the form to Jackie, too. 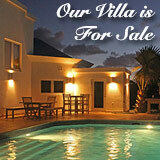 So, if you have Anguilla real estate for sale or are in the market to buy please click here.